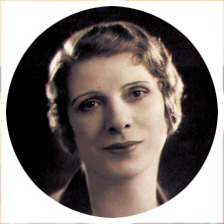 The early 20th century evangelist, Aimee Semple McPherson, was a pioneer of women in religion. Having experienced a profound religious conversion at age 17, Aimee began preaching across the United States and later, the world. In 1918, she established her base in Los Angeles, Calif., where in 1923 . . . 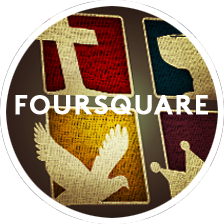 When Aimee Semple McPherson's life was concluded in 1944, the leadership of the Foursquare movement was entrusted to her only son, Rolf K. McPherson. Subsequently, he would serve as the president and chairman of the board of directors for forty-four years. The change of a generation in leadership did not slow the progress of the denomination. By 1949, the number of churches had increased . . .